If this is so, why is Christianity so often perceived in Africa as a Western colonial import? How can Christians in Northern and sub-Saharan Africa, indeed how can Christians throughout the world, rediscover and learn from this ancient heritage? "How Africa Shaped the Christian Mind is a bold call to rehabilitate the earliest African contributions to the shaping of world Christianity. 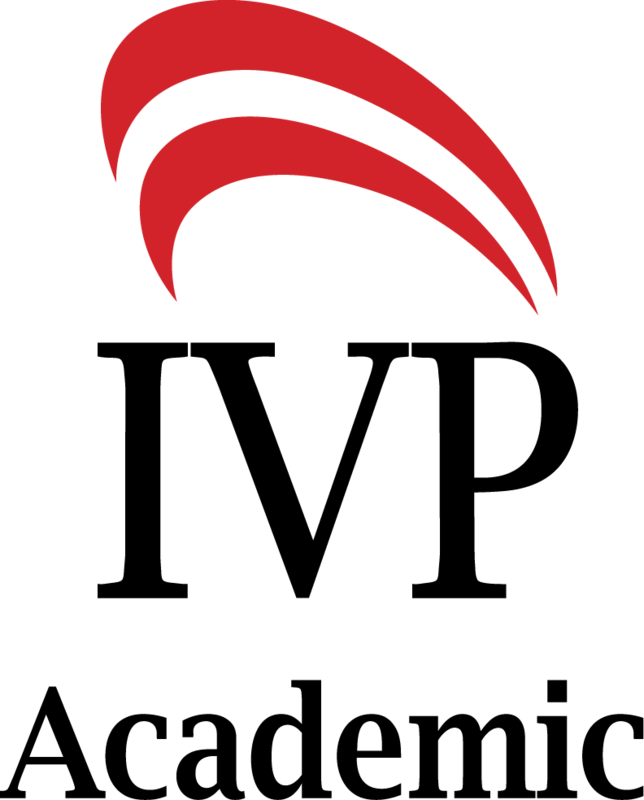 As such, it is a major resource for all people interested in the history of the Christian movement. Oden's focus on the intellectual dimension of Africans' role in the formation of Christian culture may surprise some, but it is a much-needed, welcome corrective to the assumptions held by many. 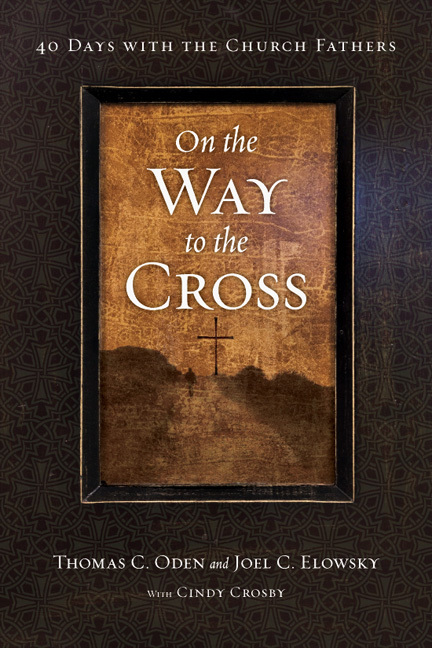 In my opinion, this book is one of the most significant contributions to the literature on world Christianity. Must reading!" "Rarely has a work of such brevity distilled so much vintage wisdom with such élan. How Africa Shaped the Christian Mind fills a crucial gap between the early church in Africa and Western Christianity, and represents a timely challenge to Christian Africans and to a post-Christian West. It will be impossible—and foolhardy—to ignore this book." 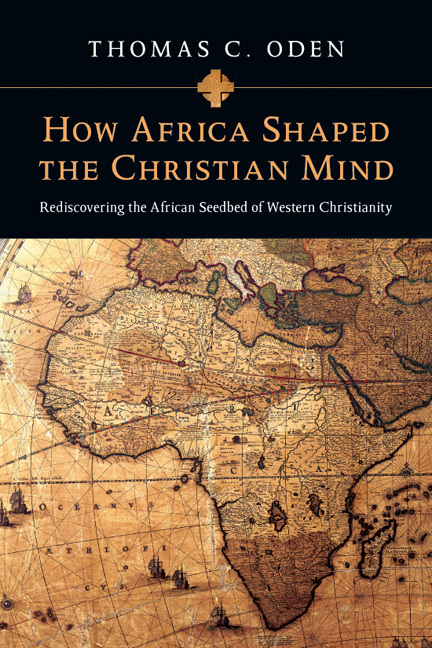 "How Africa Shaped the Christian Mind . 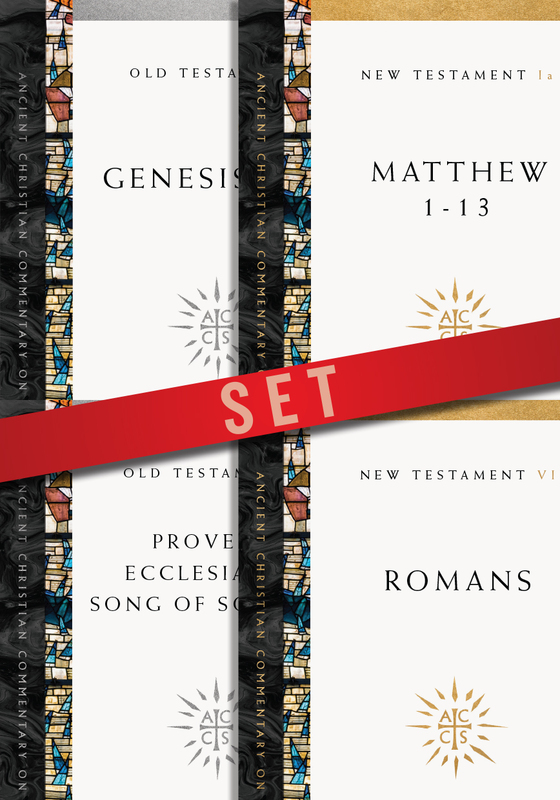 . . is essential for all libraries East, West, South devoted to Christian historical and theological issues." "A gripping and inspiring book." "An exciting book generously documented and passionately written." 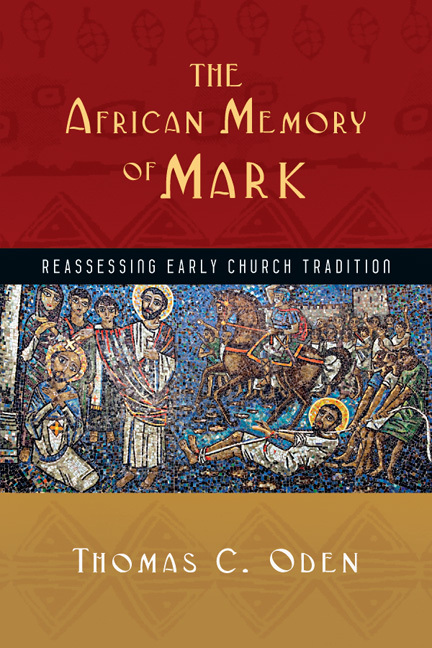 "A helpful challenge to consider the primacy of African theology in the first centuries of the church. A very good beginning to what Oden sees as a multigenerational task." "I found this brief book both interesting and important. I am certain that everyone needs to know and process Oden's argument." "Oden has condensed in a small but excellent starter book a great amount of information and he has provided convincing and compelling evidence for Christianity;s debt to its African roots. He has left me with a great hunger for exploring more deeply into this vitally important subject." 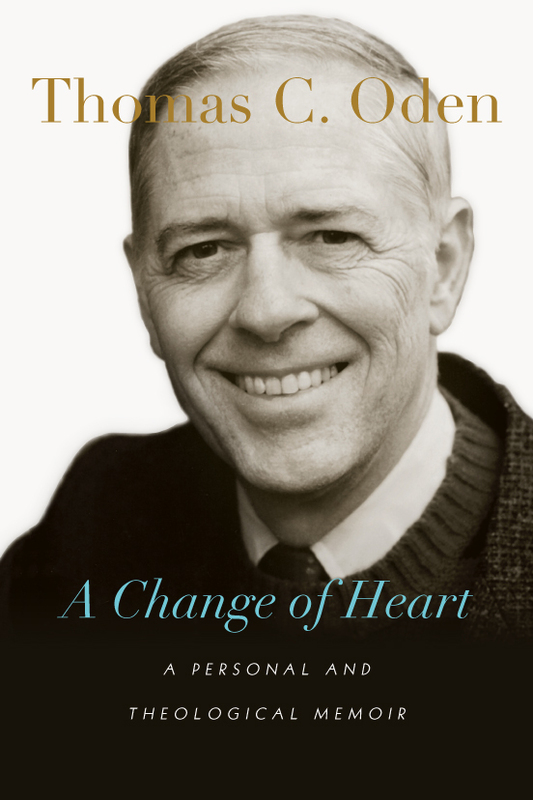 "This book is a challenge, a shot across the bow of young historians. 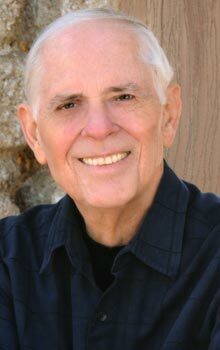 If Oden is correct, that Africa did in fact play a more decisive role in the formation of Christianity than just about everyone realizes, then the Church will profit from the investigation he calls for. This is a tremendous book and is worthy of being read by anyone who enjoys church history, or even African history. 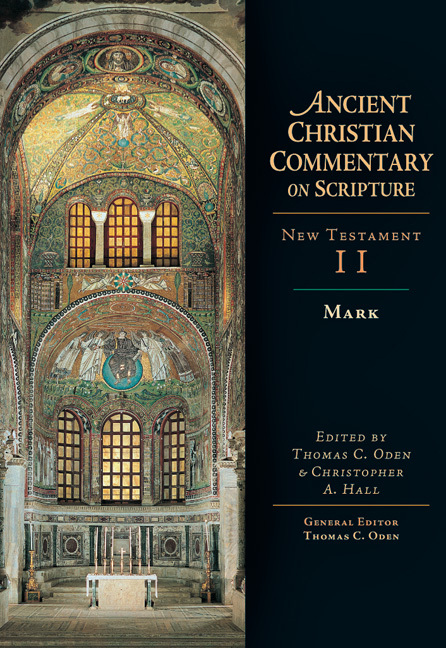 Thomas Oden has served the Church over the last few decades by editing the Ancient Christian Commentary Series and reminding us of the necessity of remembering our roots in the early church." "Oden has offered a compelling and positively provocative work. 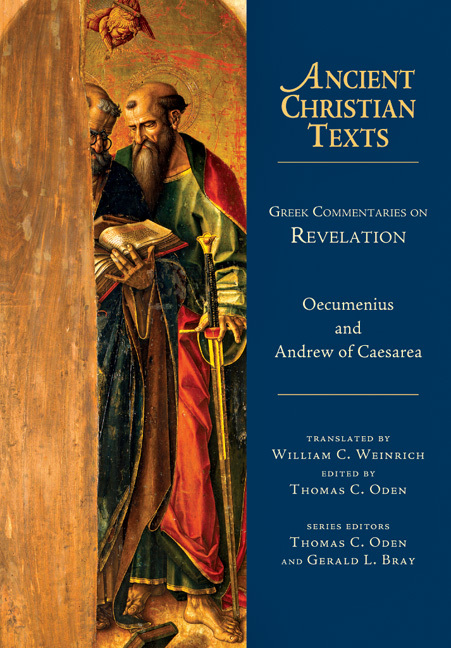 [This] significant and timely work ought to be read by undergraduate and seminary students studying early Christianity, intercultural studies, and historical and systematic theology. 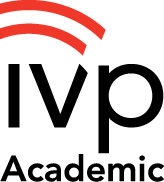 It will surely be a catalyst for future generations of scholarship." "[A] great reminder that what we are doing is recovering a great Christian past, in which the entire Christian world owes a debt to early Africans." "While the book may be provocative to some, it is a potent reminder that Christianity is not a European religion but a worldwide religion and always has been." 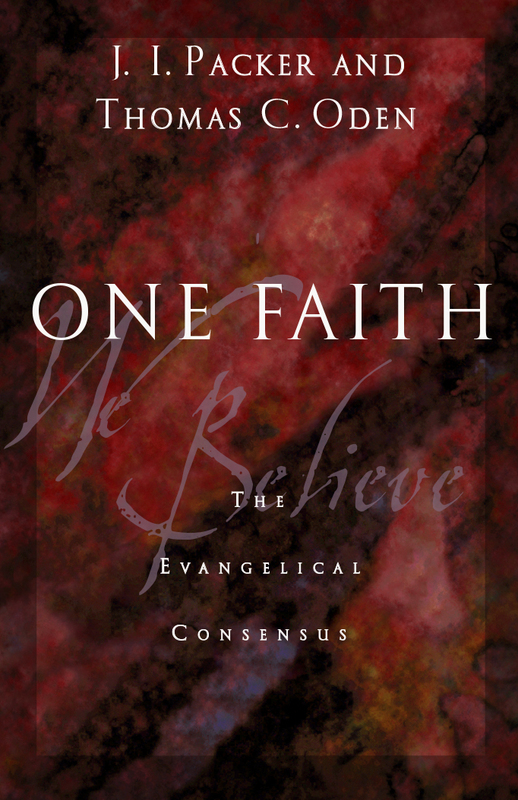 "I would recommend this book to anyone interested in church history." "Oden's book is a call to take seriously the oral and written tradition of material spoken and penned on the African continent. It is then a call to explore the past, present, and future impact of that legacy." "Read it, be challenged, consider—and beware: for some it may lead to a life work!" "Some of the major Church Fathers were from Africa. These Church Fathers were greatly involved in theological disputes of the time. Oden presents the case that these theologies moved from Africa to Europe and Asia. Oden proposes that present-day Africans need not create a new theology, but rediscover the theology that was born on the continent before the Arab conquests. Oden reminds Christians of the major cultural and religious centers in North Africa." 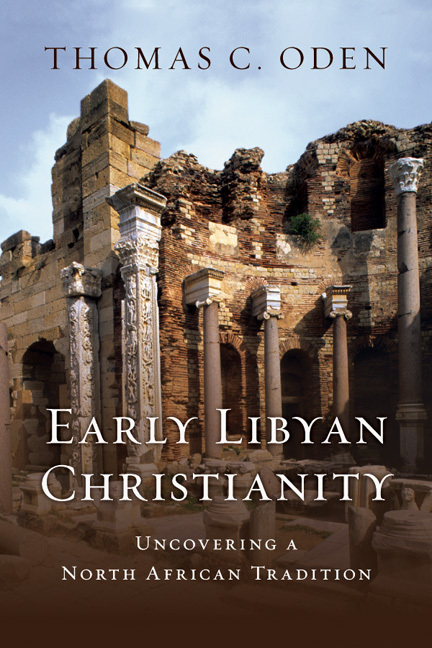 "In a little more than 200 pages, Dr. Oden documents how some of the most crucial intellectual achievements of Christianity were explored and understood in Africa long before they were in Europe. In this landmark book, Oden gives several ways Africa has shaped the Christian mind. From Africa came the idea of university, the development of Christian exegesis of scripture, the earliest intimations of ecumenical conciliar patterns, the rise of monasticism and categorization of Christian dogma." 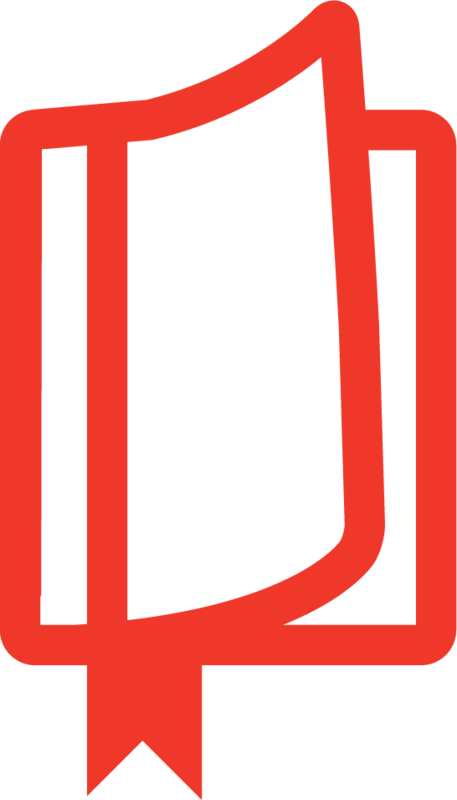 "[A]n outline and an agenda for research . . . [by] classic forward-thinking Oden. . . . 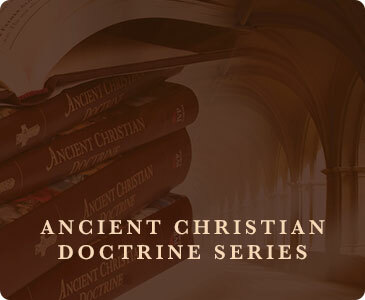 The story of Christian theology has been told from a European perspective. Oden wants to tell that story differently: classical Christian theology was heavily shaped by Africans." How African Is the Nile Valley?